They say that cycling runs in the blood. Not just a hobby, but a lifestyle. Not just a sport, but a state of mind, too. In our case, it also runs in our family. With a Dad behind the counter of our cycling store and a Mom overseeing the logistics, it was impossible for us to remain immune. Isadore Apparel was created on the foundations of our family’s deep insights over what works on the road and what does not. But this story is not about my family’s story, but the story of our bigger family: the Makyta Factory Family. 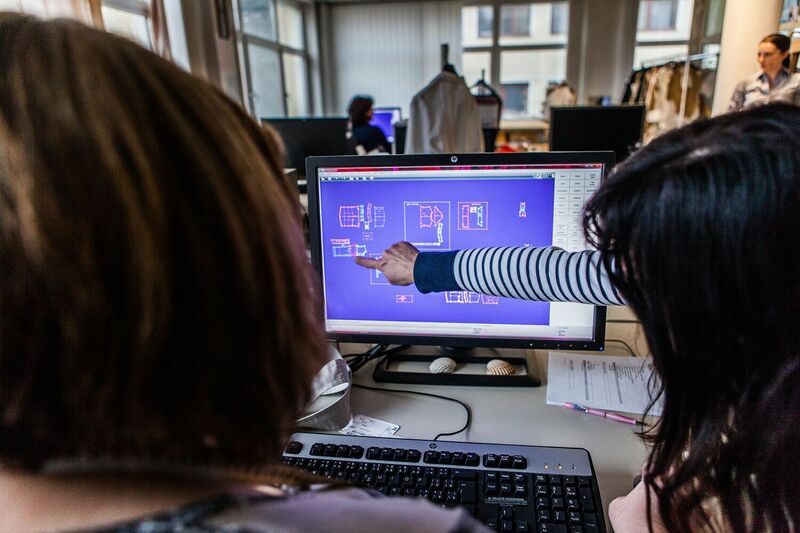 The place where our products come alive through the hands of our team. 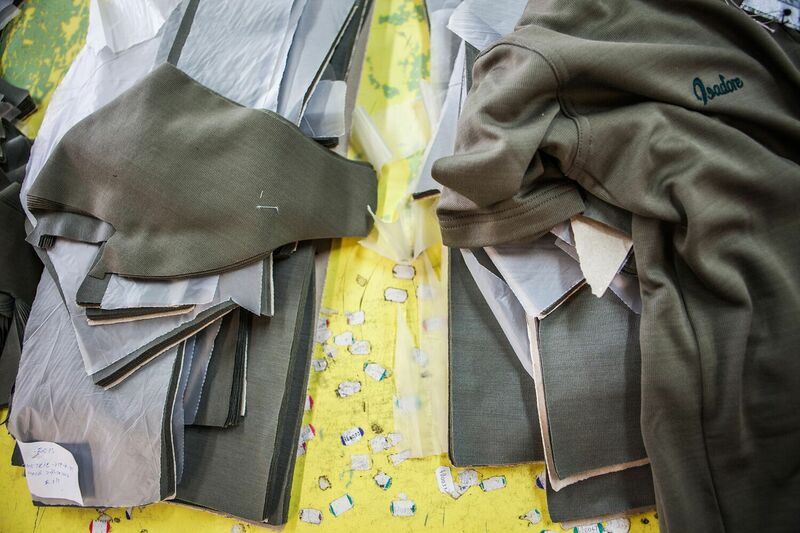 Where everything is made by Hand, by real humans who are proud of their craft. Every Isadore Apparel product starts from Love. 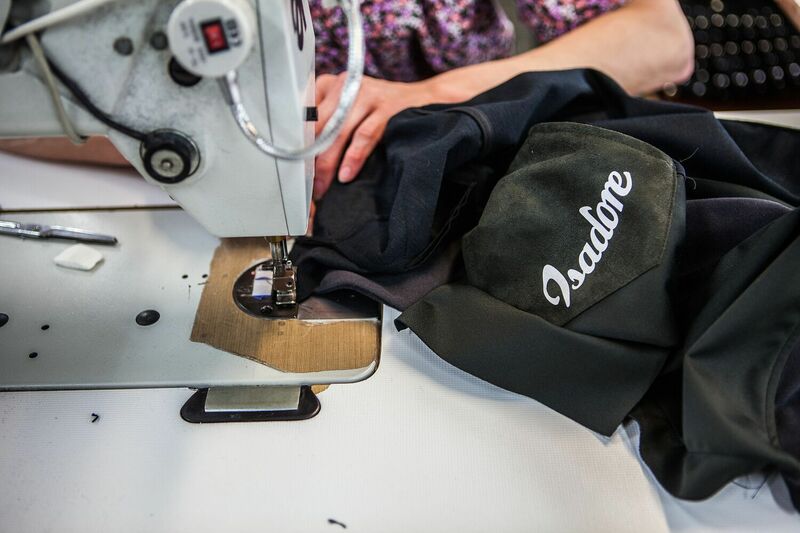 When my brother and I set out to start Isadore Apparel, one of our top priorities was to manufacture locally so we could control things. 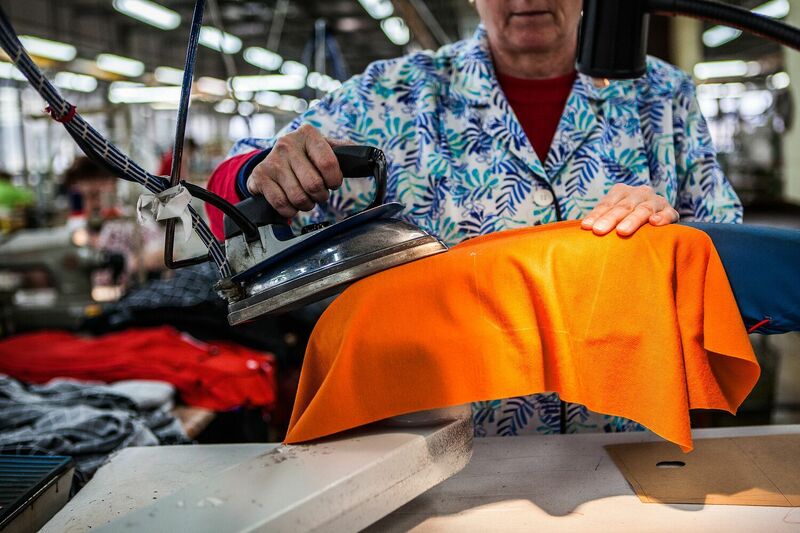 We had the vision, the designs, and the inside experience from our day job as Pro riders on how a cycling jersey or jacket should fit, and yet we didn’t feel any production facility could fulfill those needs. 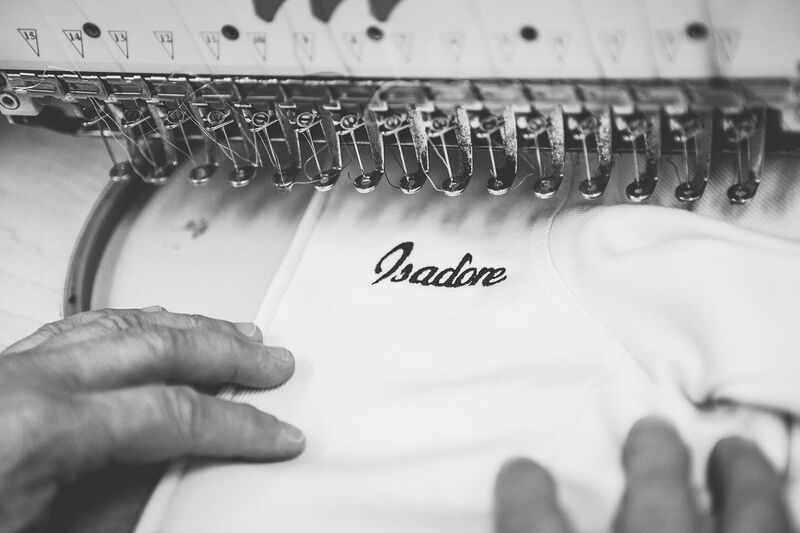 Our vision for the Isadore brand was, and still is, to produce the most sustainable products possible while at the same time controlling the way they’re made. 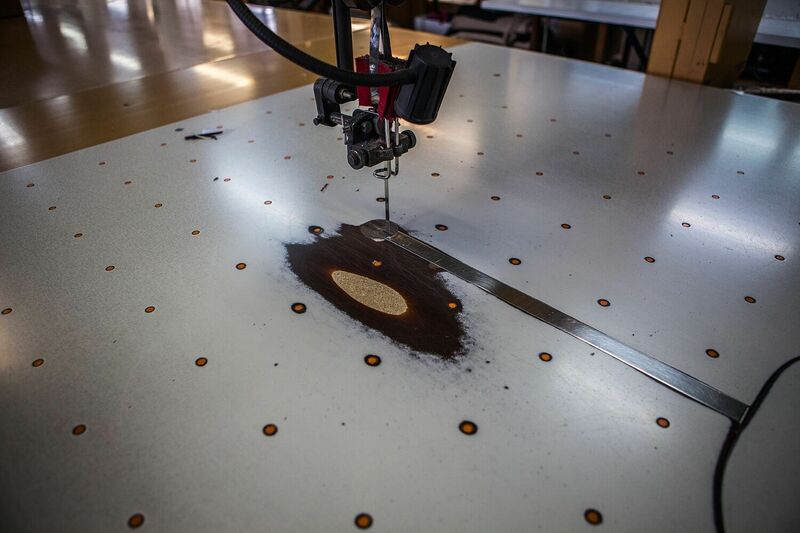 Nearby where I live, in the town of Puchov, some 160 km from Bratislava, is the Makyta Factory. Puchov is a small industrial town located northwest of Slovakia. 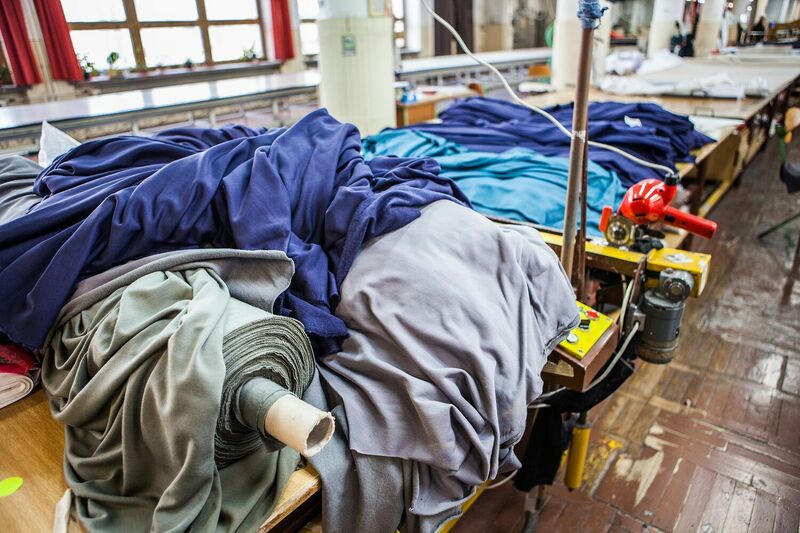 It has a long tradition in the textile industry dating back to pre-war, and many of the inhabitants from Puchov worked at the factory. It was the perfect option for us, since we could bike to the factory and also help our local community. We believe in giving back to the society in which we live; creating jobs and being able to control every aspect of our product development were our goals, especially then, when the factory still had approximately 500 employees. 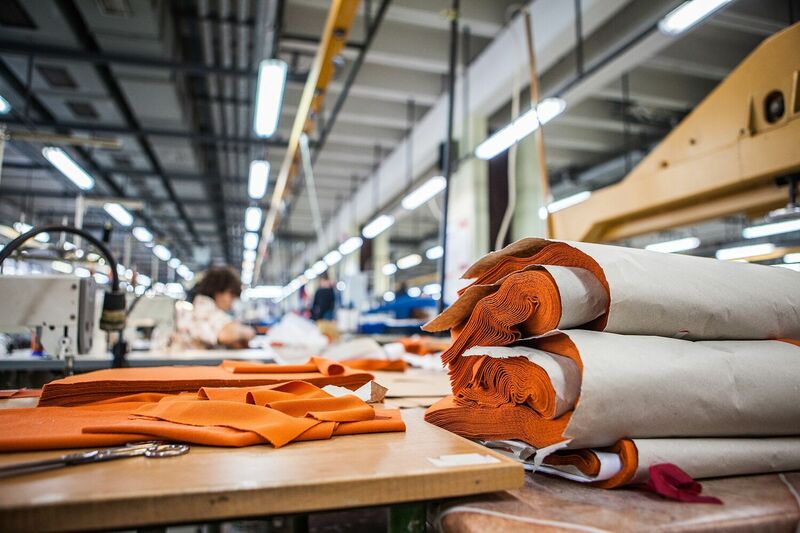 Makyta was once a roaring industry and the biggest textile manufacturer in Czechoslovakia, and perhaps the whole East-Central European region. The factory employed thousands, but times were hard and they had to lay people off. The only thing left was to get in and become Makyta’s client. But manufacturing Isadore Apparel at Makyta didn’t come easily. Just as in the Pro peloton, we had to earn our spot to become their client. We were introduced to the management through a connection of ours, and even though we subsequently agreed on an initial order, our first meetings didn’t go smoothly. 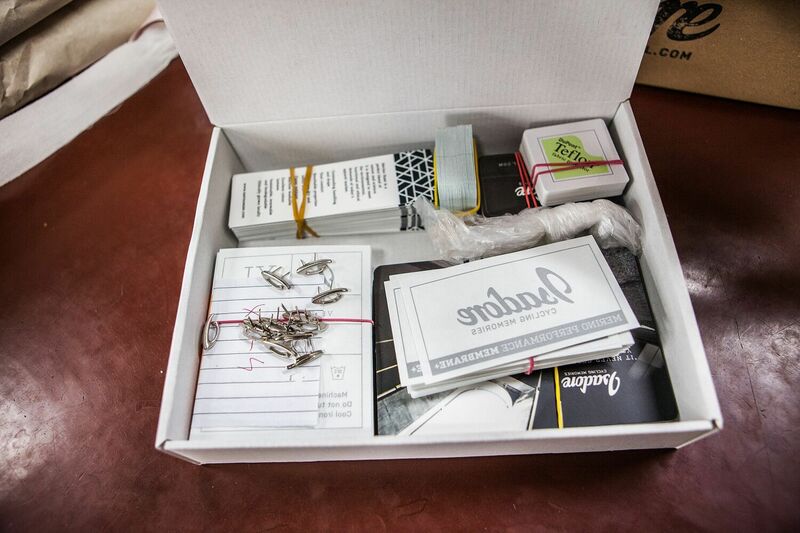 It was the skepticism of a big factory meeting a small-town business with small orders. We could understand it was hard to close a deal with an unverified client, but I like to believe they saw our commitment and passion. They took a chance on us, and every time I walk down the aisle past the sewing machines, I find myself grateful for that decision. Since then, our productive relationship has grown considerably, and we are now manufacturing a wide range of products there. 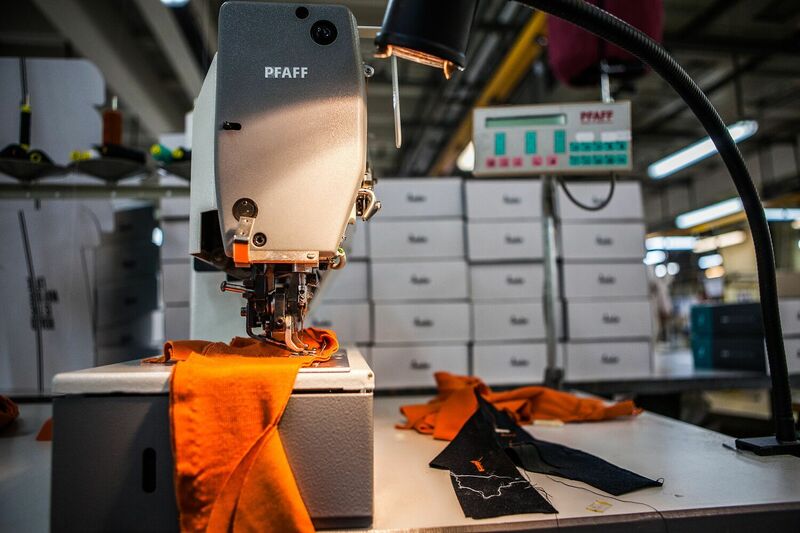 All our jackets, jerseys, and vests are done at Makyta. With me always being on the road, if not on a bike then on a plane, it has been extremely advantageous that our products are manufactured only blocks away from where I live. I am always riding my bike there. 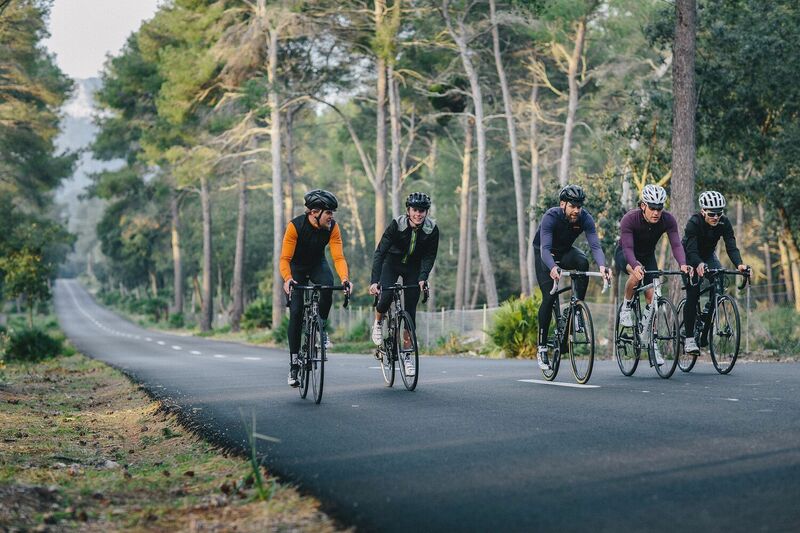 Our cooperation with Makyta has far greater meaning to me than just manufacturing cycling apparel. They’ve become a part of our family. I also love the history and atmosphere of the 60+ year old factory walls. You can feel the history of this place on your skin. Every time I’m there, I feel excited. I get to live my dream and personally meet the people handcrafting the products. 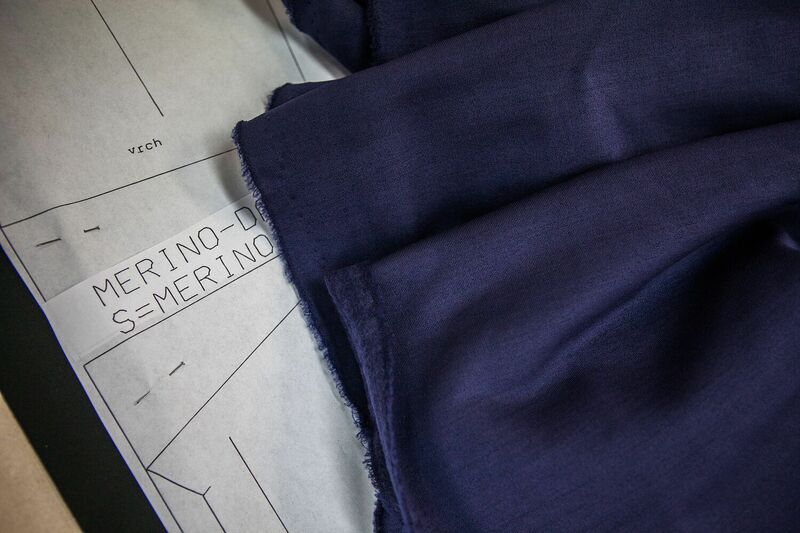 We go together through the materials, colors, design patterns, and labeling. Community is important to us and Isadore. It’s like being on a cycling team. You put the effort in, you give to the team, and you get something back that is far more valuable. 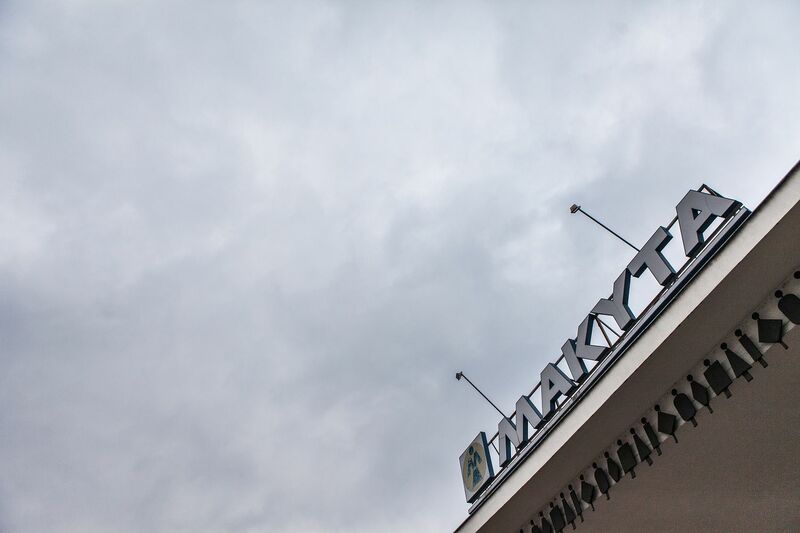 Coming from a small town, where the community is a powerful force, I always like it when I meet and talk with people from Makyta outside of the factory’s walls. They tell me they like our products, they give us ideas on how to improve designs, and they confirm to me that they take pride in what they’re crafting. Nothing is more gratifying to me than knowing that. This handmade, sustainable community and supportive approach are captured in every Isadore product you receive. 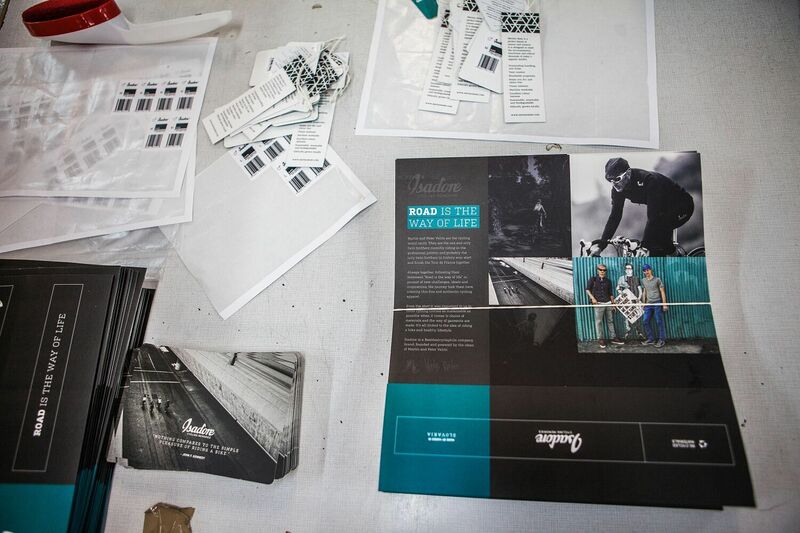 From the packaging to the hang tags to the final garment you wear, it’s our goal to bring you the finest cycling products possible. Isadore products are also eco-friendly, and made with respect for Mother Nature in mind. We’ve always felt that our planet looks great from a bike. We would like it to stay that way so future generations can enjoy a healthy and green planet too. 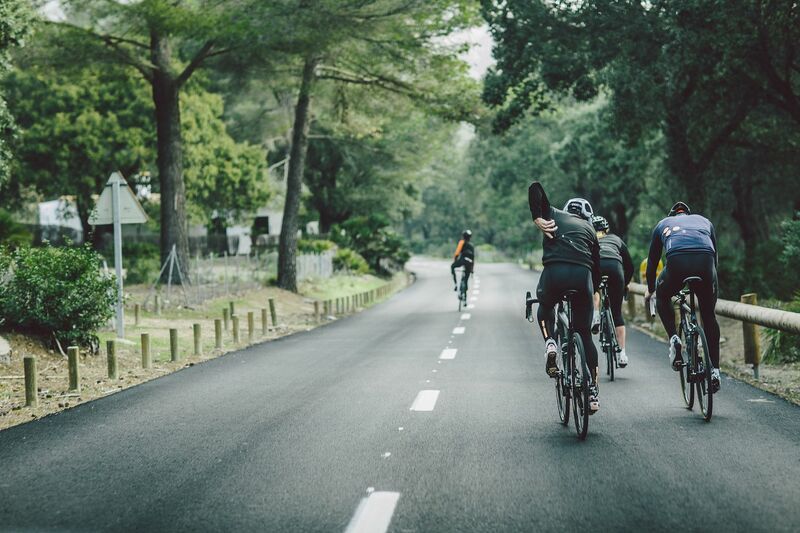 Using materials and fabrics from suppliers who are Oeko-Tex Certified and recyclable paper for packaging, we make sure that you pedal with a clean conscience. 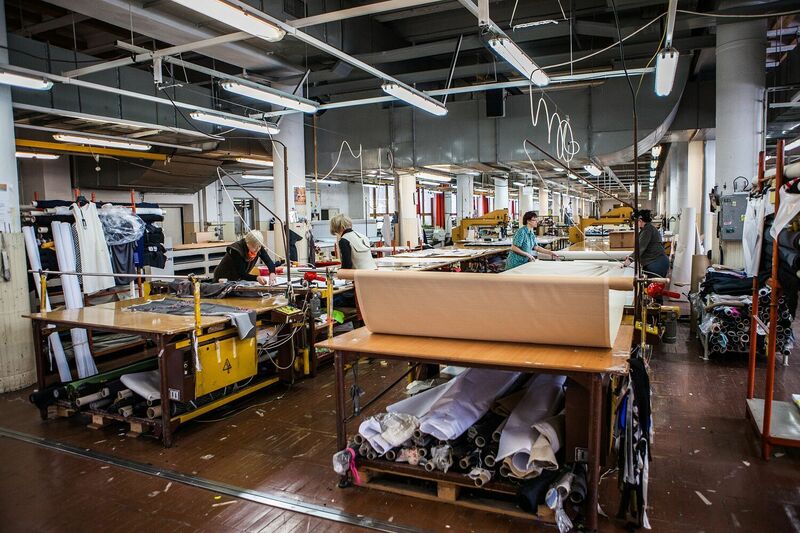 Makyta Factory is the place where the magic happens. Our community is the force behind it, and our common passion is the fuel that makes this big machine work. 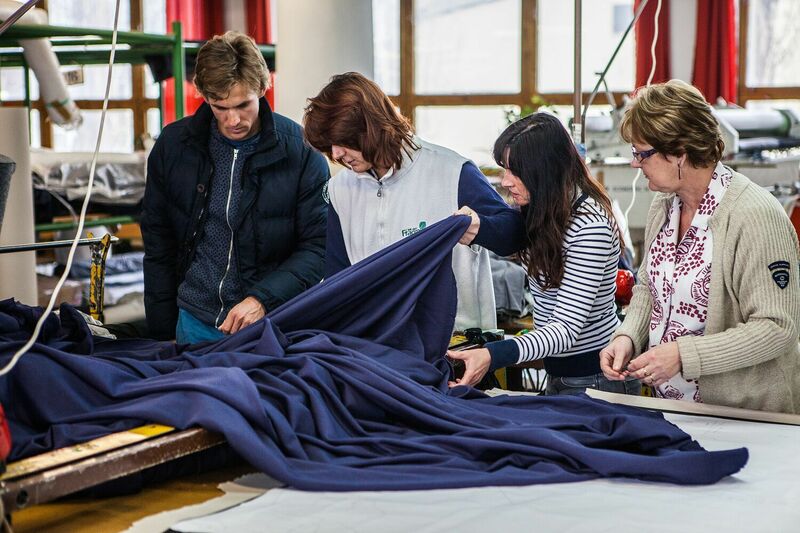 Great insights into the Brand, your ethos and how you approach the manufacturing process. 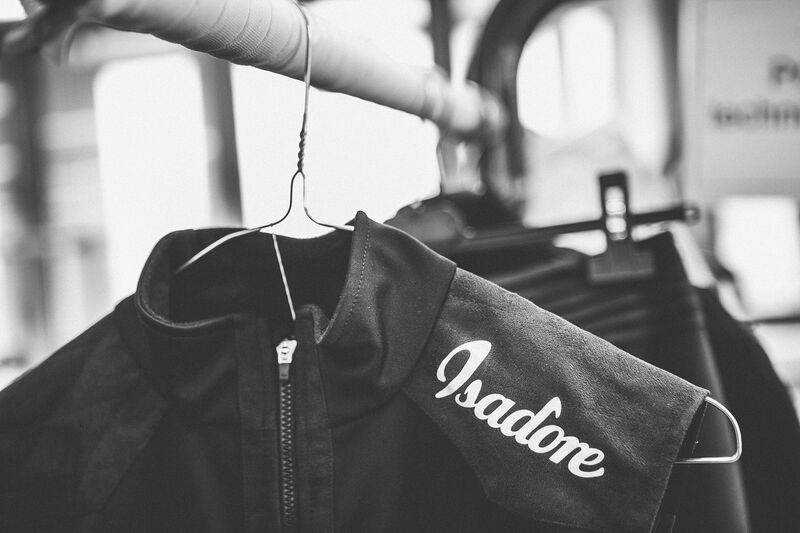 Adding another layer to the Isadore story and why we love what you're doing. A great piece giving a solid background view on what you are all about.I really enjoyed reading this and love the integrity behind the brand.I have really enjoyed my Isadore products and look forward to a long relationship with your brand. Here's wishing you long and continued success, happy riding. Thank you for a very interesting and enlightening article. 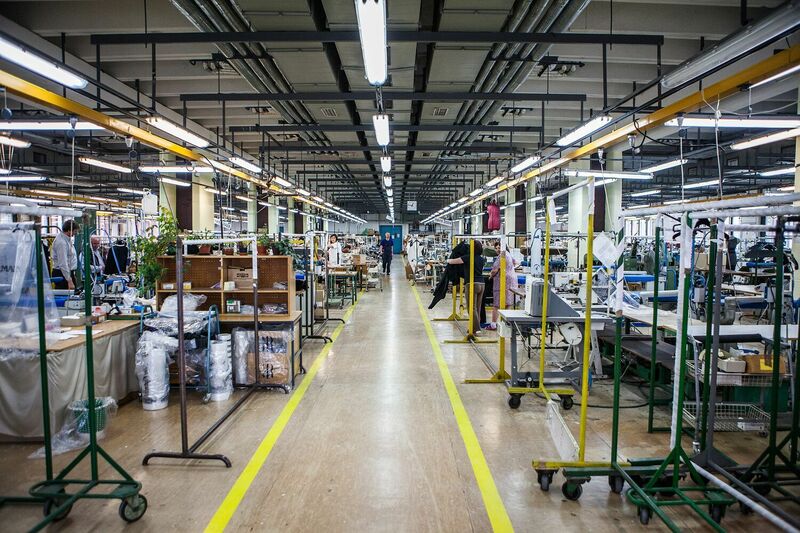 It's nice for Isadore customers to have a quality manufacturing process de-mystified in an era where most of the competition compromise too much. In my opinion Isadore products are of the best quality and I enjoy wearing them very much. It matters to me, and I'm sure to many of your customers, that you show such integrity in respect of your community and your brand values. These things matter, and that's why I'm already a happy owner of many excellent Isadore products, If the UK weather holds well this weekend I'll be out riding in my new Limoges jersey, and I'm looking forward to the SS2015 items appearing in the shop. Thanks, good luck and ride lots. Kev F.
As a fellow Slovak, who grew up in the US and now based in Germany, I am happy to see you producing your products in SK. Whenever I travel to visit my parents and relatives, who are also in a small village near Myjava, I always see all these old factories and worry a bit every time I see some foreign corporate swoop in for the cheap labor. The product is made in Slovakia but the profits are earned elsewhere. You guys seem to be doing it right...keeping everything in Slovakia. I wish more folks would go this route and have great products made locally. Nevertheless, I've been following your brand, watching it grow and soon I'll have to finally order some product. Looking forward to it. I like the story of Isadore. It shows that cycling is your lifestyle not just a job for a few years as a pro rider. Furthermore it gives a job to people in Slovakia which is always good for locals. I know this brand just for few months but I would like to say that the name Velits is reason why my passion for road cycling was born. Honestly I've always been bigger fan of Velits than Sagan. It was in 2008 when I watched TdF stage with finish on Alpe d'Huez where Peter Velits was in escape for almost 200km. For me this specific stage is the one I have the most beautiful memories about. Until that day it was just interest and pastime to watch cycling, but that day the passion and decision to own road bike one day was born. Last autumn this dream came through. So now I should say Thank You. Didn't order yet anything from Isadore because I bought already something from the competitors before knowing this brand. But hopefully this year. Good luck and many happy kilometers in the saddle.